<3. . Wallpaper and background images in the Hetalia Couples! club tagged: hetalia couples aph love uk us usuk. 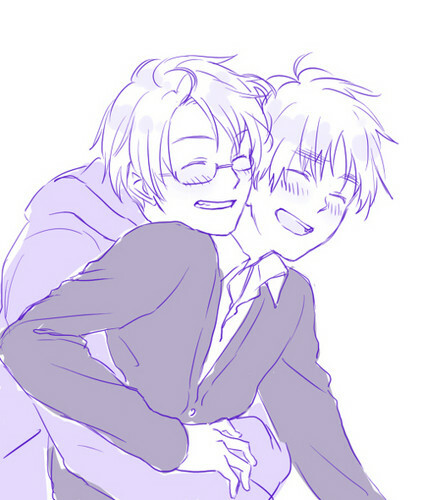 This Hetalia Couples! photo might contain kabichi nyekundu, anime, comic kitabu, manga, cartoon, and mkono.